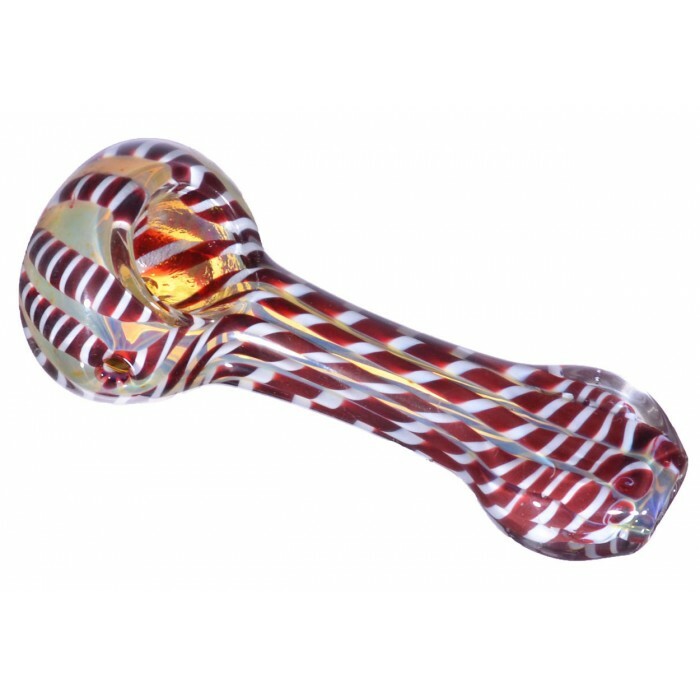 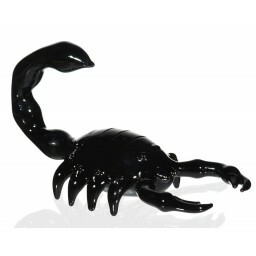 4" Fumed hypnotic Glass Spoon Pipe - Rich Red -The Greatest Online Smoke Shop! 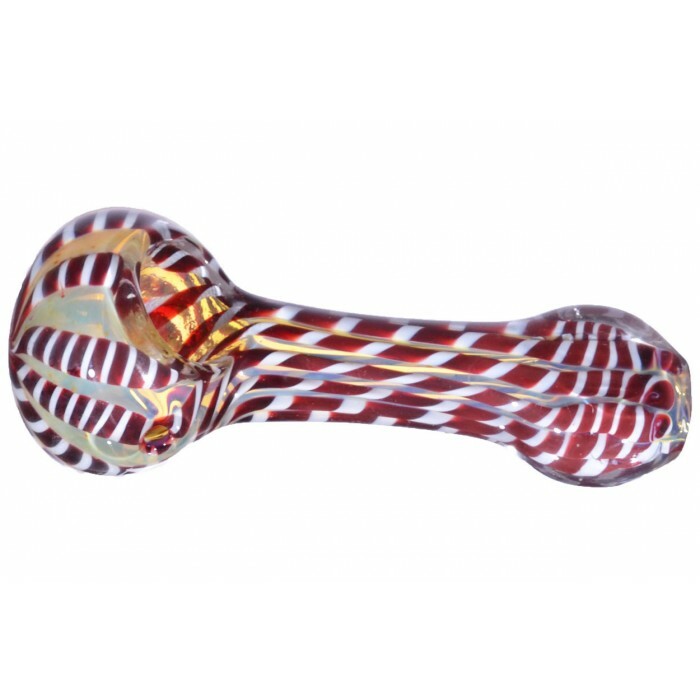 Extremely thick triple blown design has mix of fumed coloring and Lattachinos. 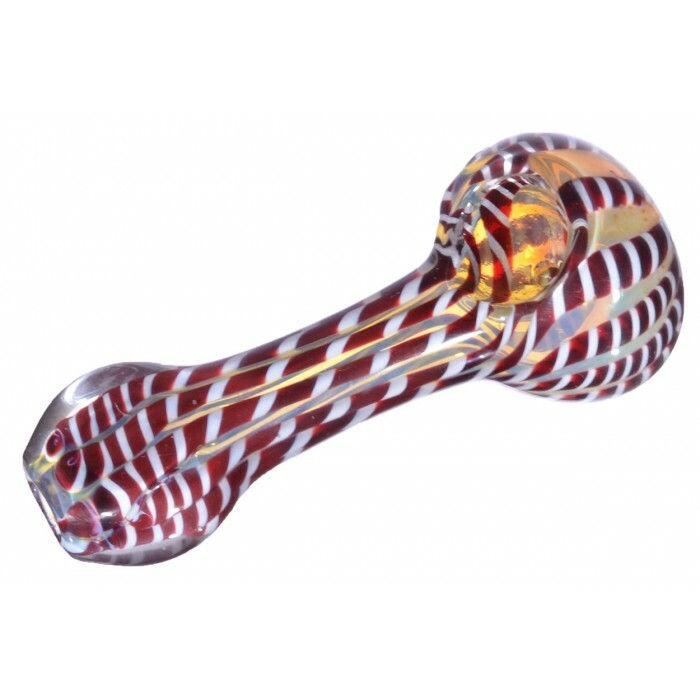 The fumed coloring will allow your pipe to change colors over time as you smoke it. 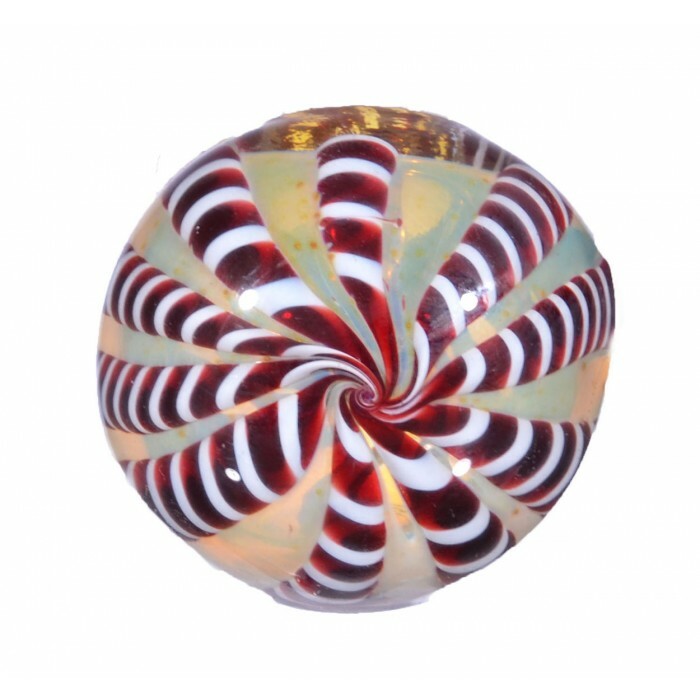 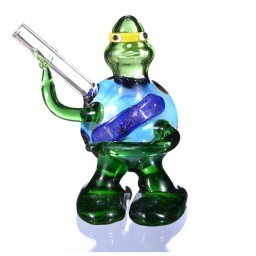 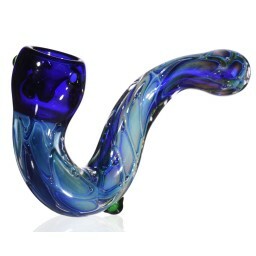 The unique bubble design with magnification beads add to the appeal of this glass pipe.